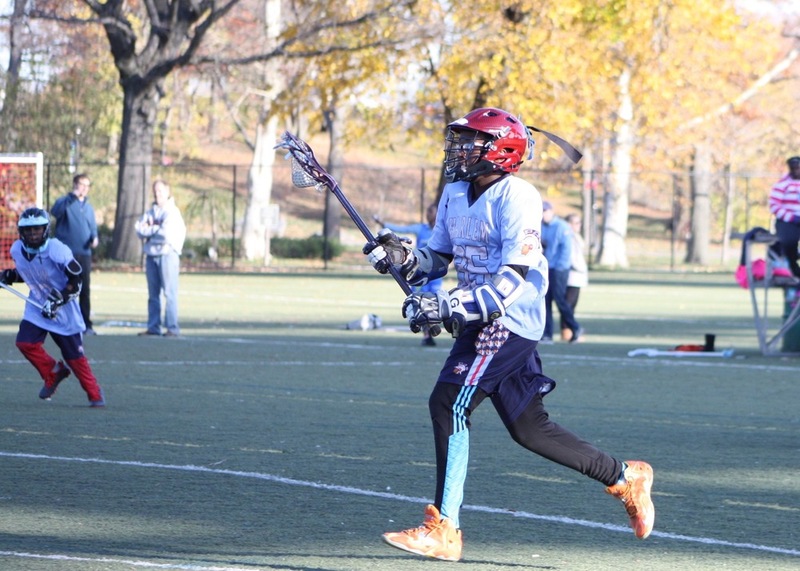 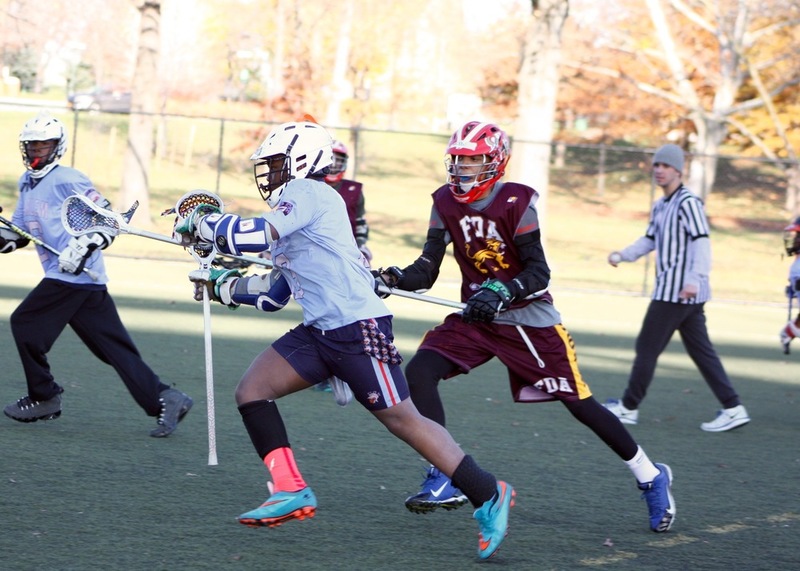 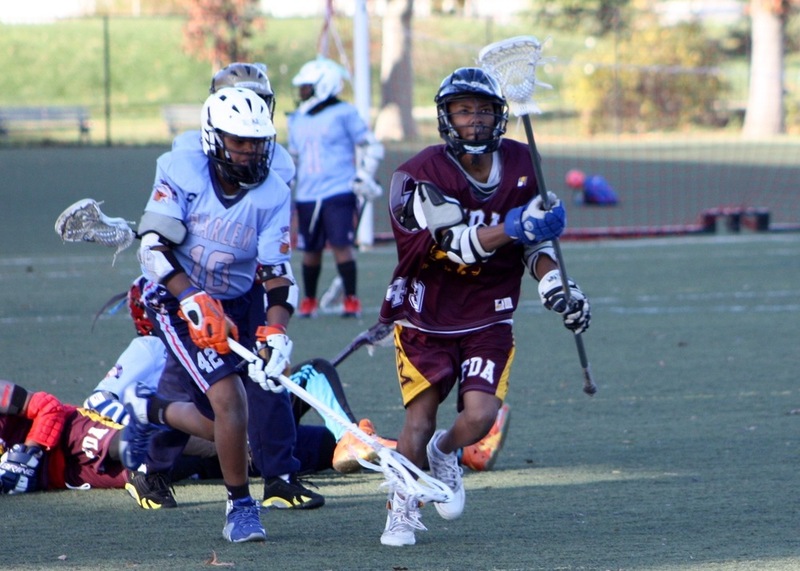 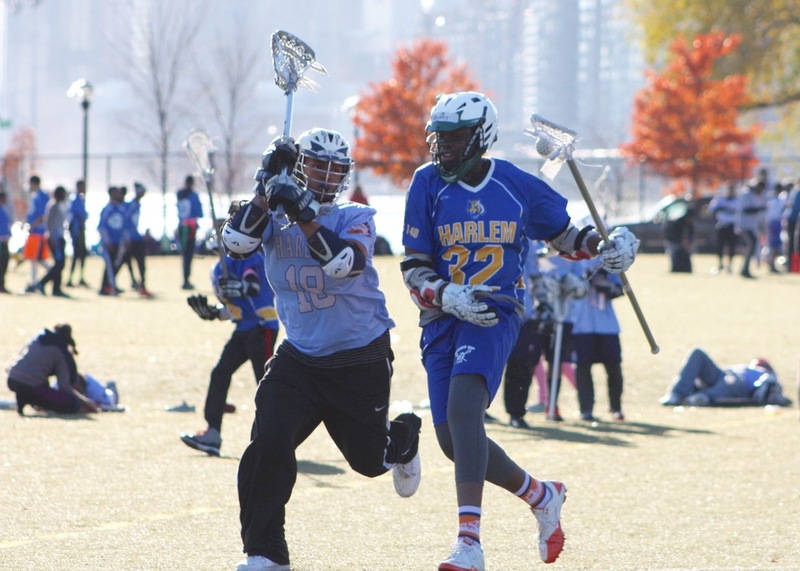 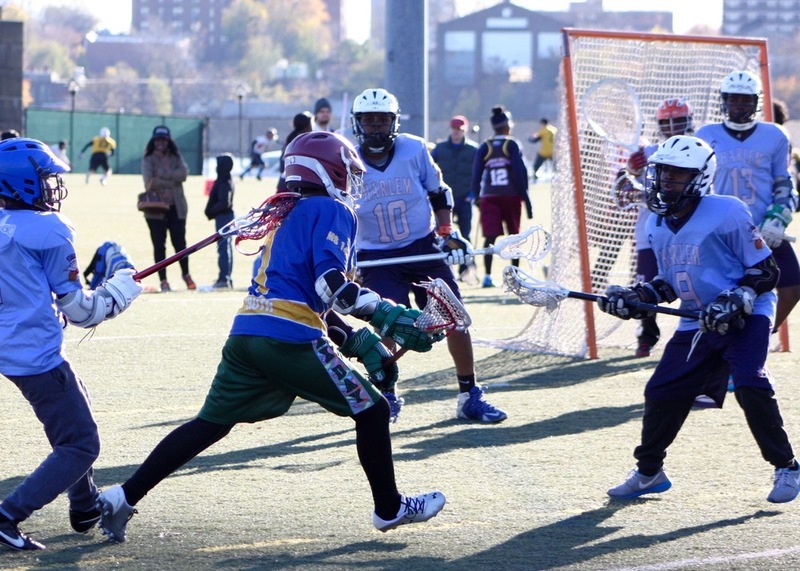 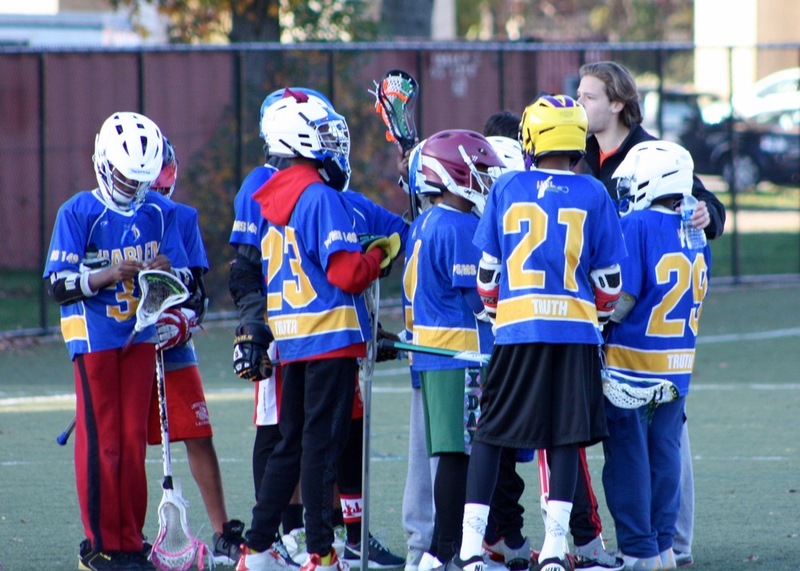 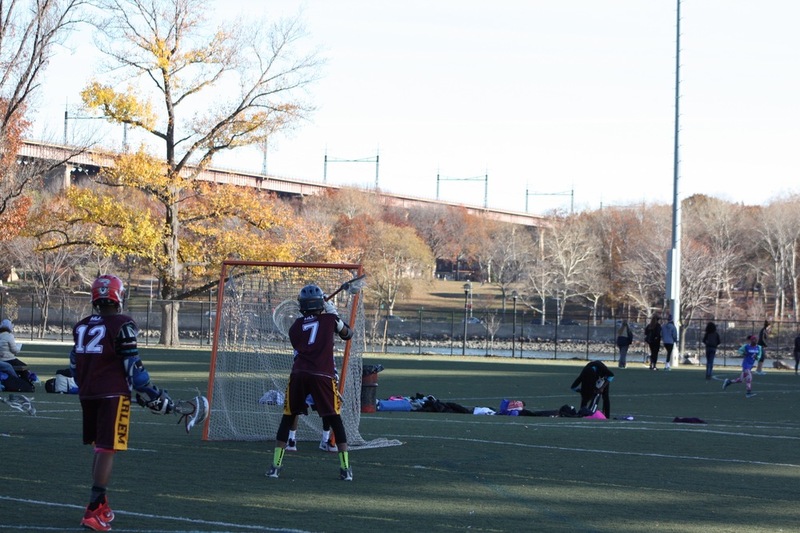 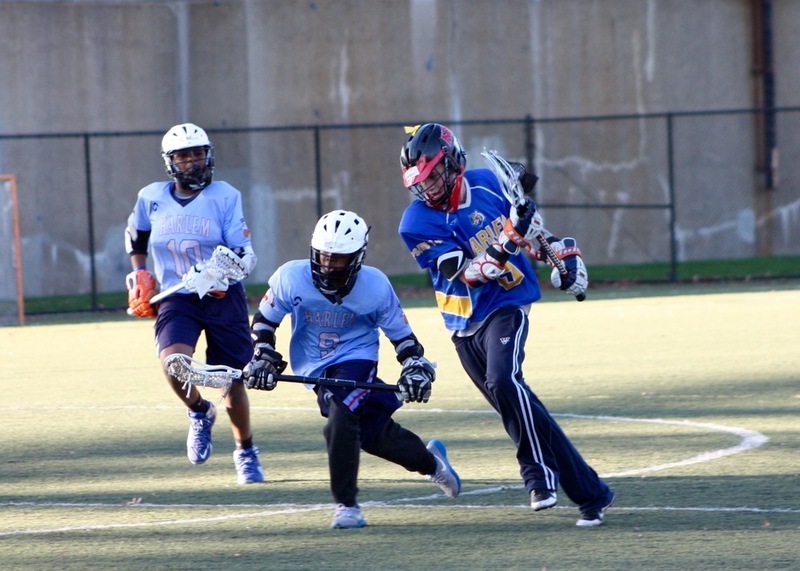 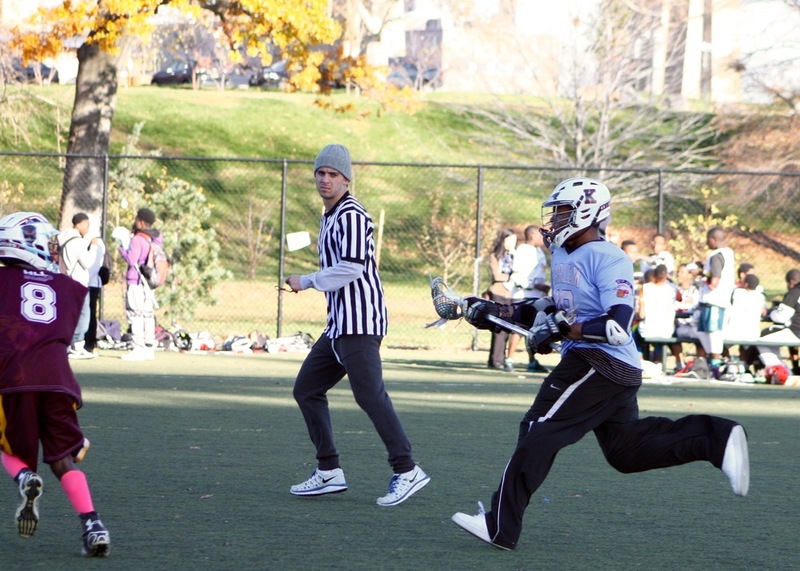 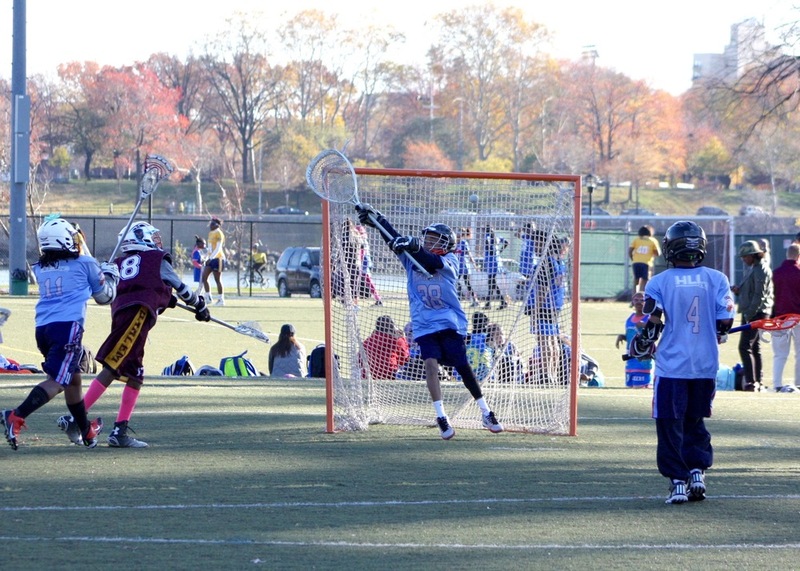 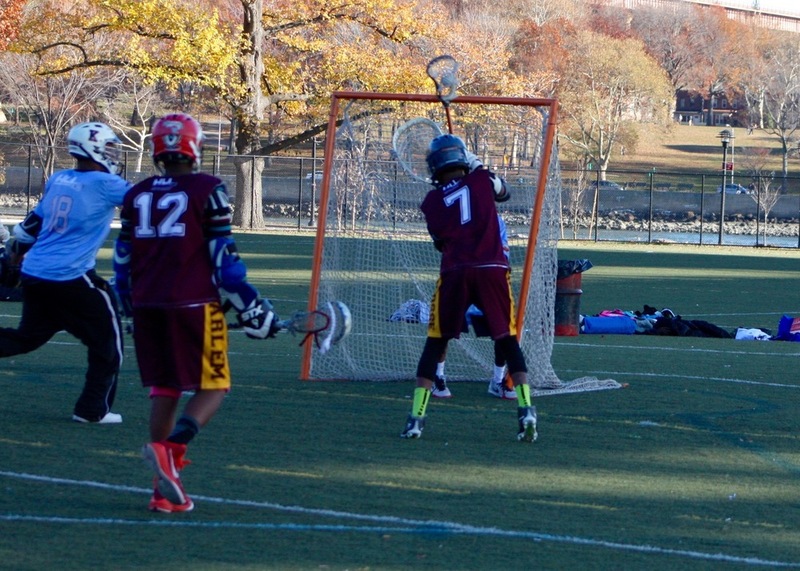 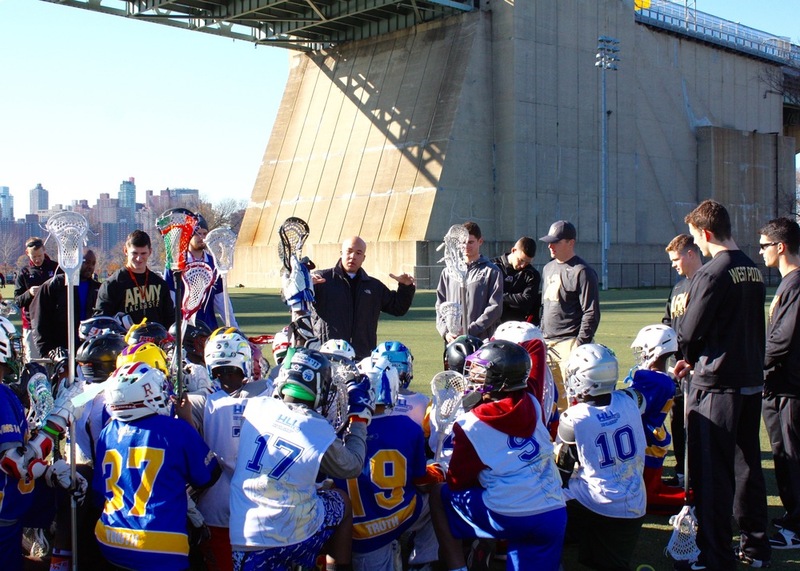 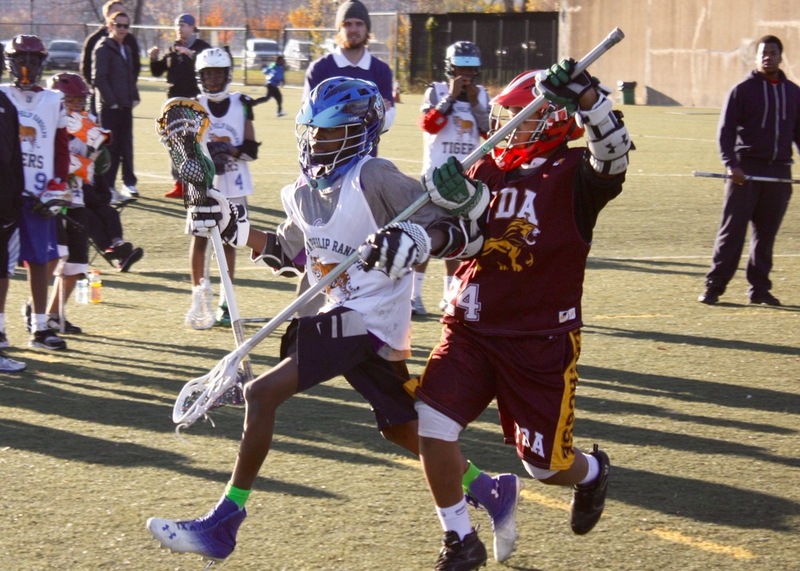 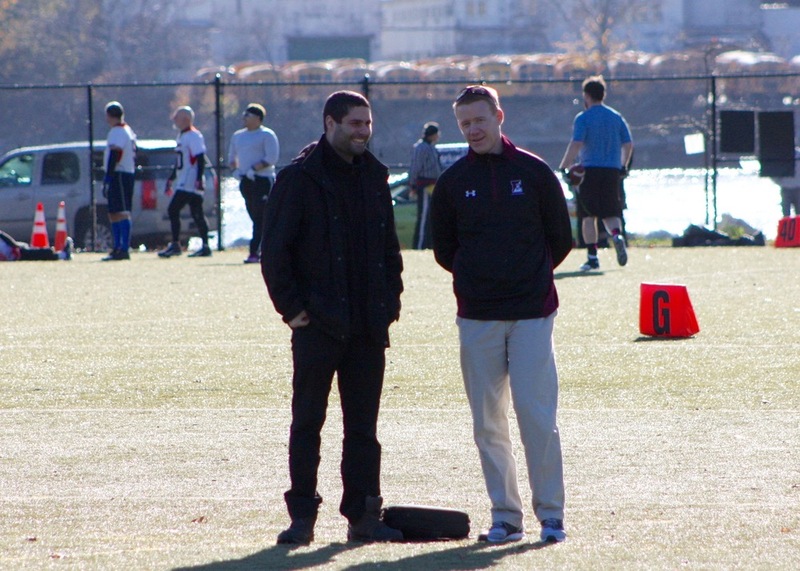 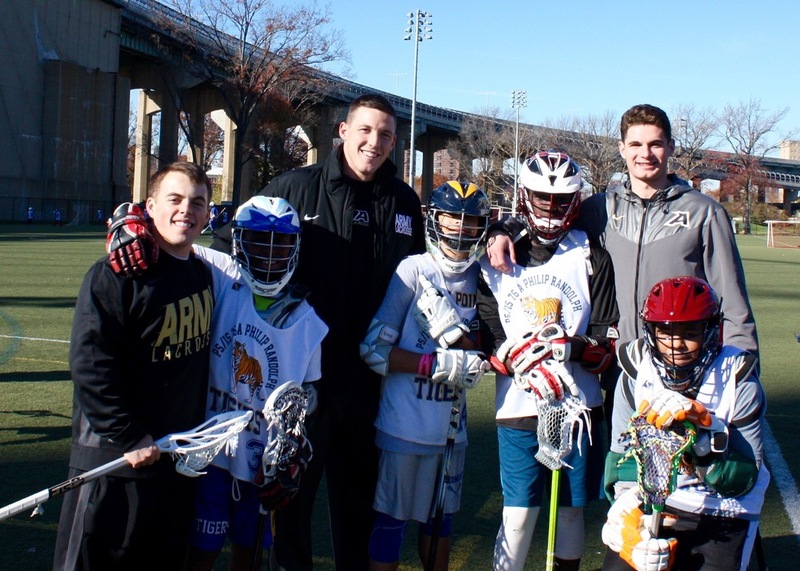 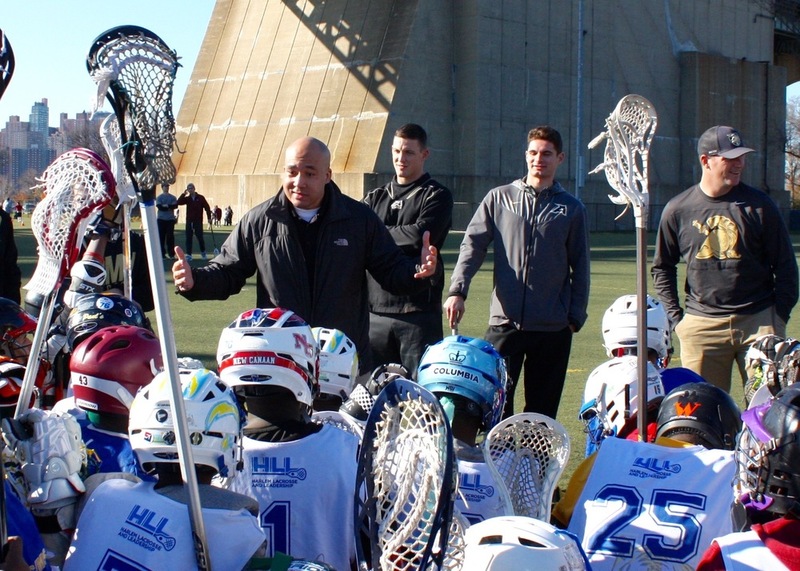 In what has become an annual tradition, all four boys Harlem Lacrosse-New York school sites came together right before the Thanksgiving Holiday to play each other in a round-robin tournament and to participate in a clinic with Army men's team. 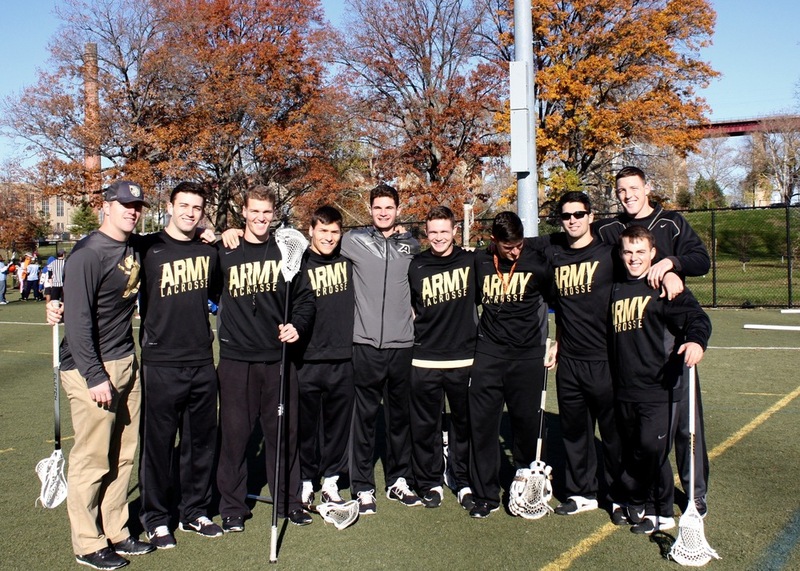 Huge thanks to Army Captain Matt Luyster and the Army cadets for organizing a fantastic clinic filled with small-sided drills and lots of great shooting reps! 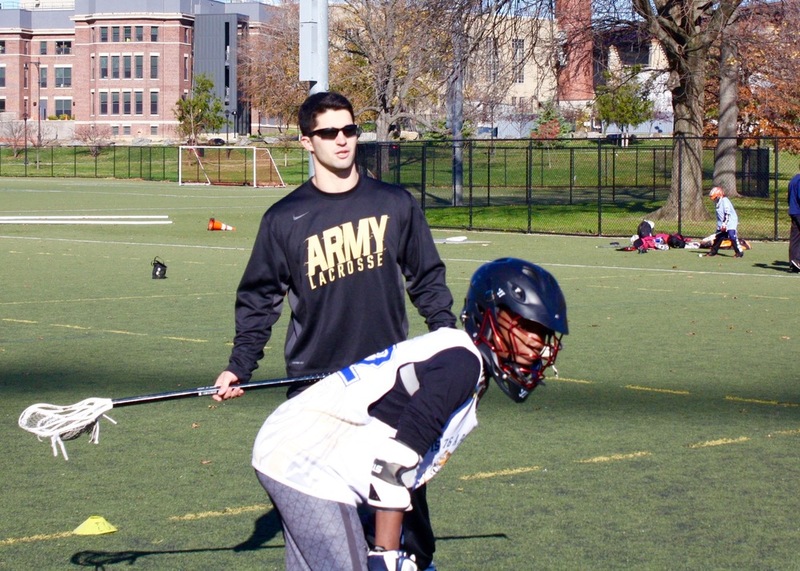 Captain Osilaja, who is an admissions officer at West Point, also visited and spoke inspiringly about about what it means to be a leader and a Cadet. 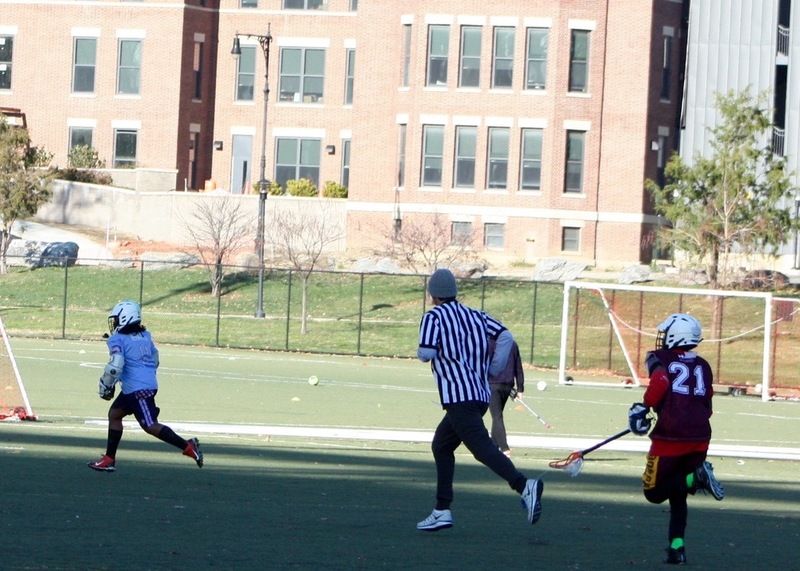 Former Virginia Lacrosse stars Nick O'Reilly, Blake Riley and Matt Robertson provided volunteer support and refereed each of the games. 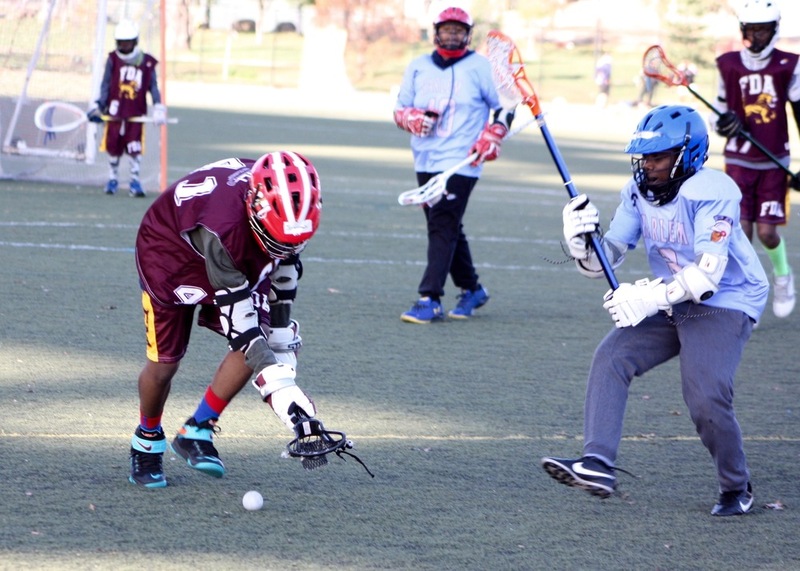 Finally congratulations to each Harlem Lacrosse site and their participants for playing hard, playing smart, playing together and having fun! 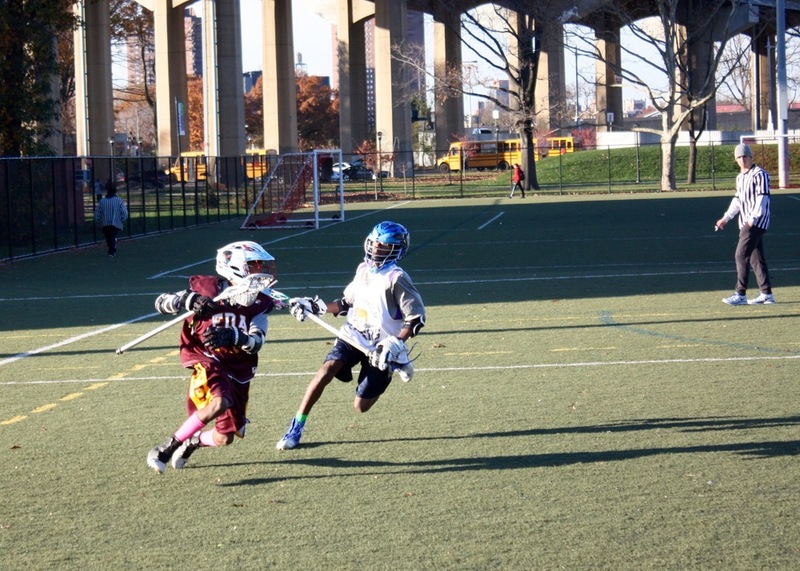 We were thankful for all the acts of great sportsmanship and teamwork throughout the day!